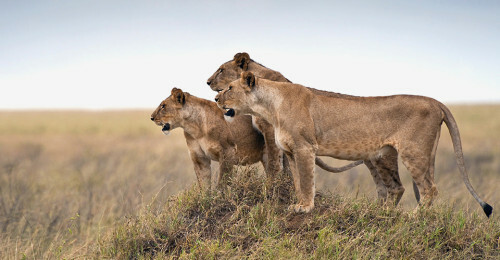 Cheap flights to South Africa: Johannesburg for only €332! 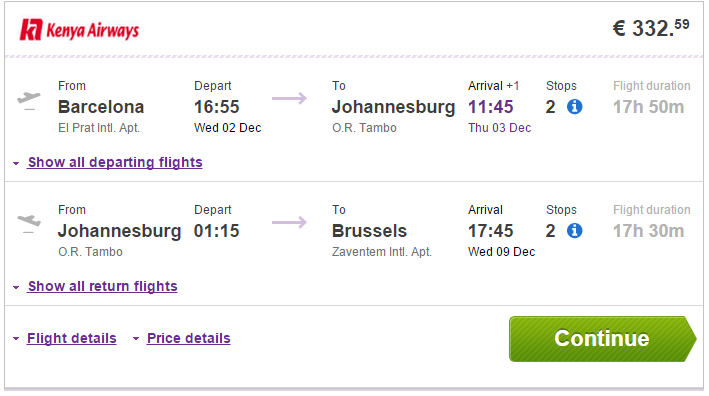 If you want to visit South Africa at the end of this year we have super cheap tickets for you! Multicity tickets Barcelona – Johannesburg – Brussels are available for only €332! You can also return to Paris for €9 more or to London for €11 more or to Amsterdam for €24 more! Travel dates are from September 2015 until March 2016. There is 1 stopover in Nairobi. « Cheap flights to USA: New York for just €369!